Choose Devon Air Ambulance, shop Amazon Smile who will donate to the Trust with every shop. Although warm weather memories are still fairly near, it’s surprising how quickly Christmas arrives, and with it, Christmas shopping. Some shoppers may have already spotted evidence of the festive season in shops, even before Halloween has passed. Certainly for many brands it’s never too early to cater for the well-organised, and the spending-savvy shopper is already planning ahead and hunting the best bargains and gift ideas. Now the warm glow of giving is enhanced when you sign up and shop with Amazon Smile. 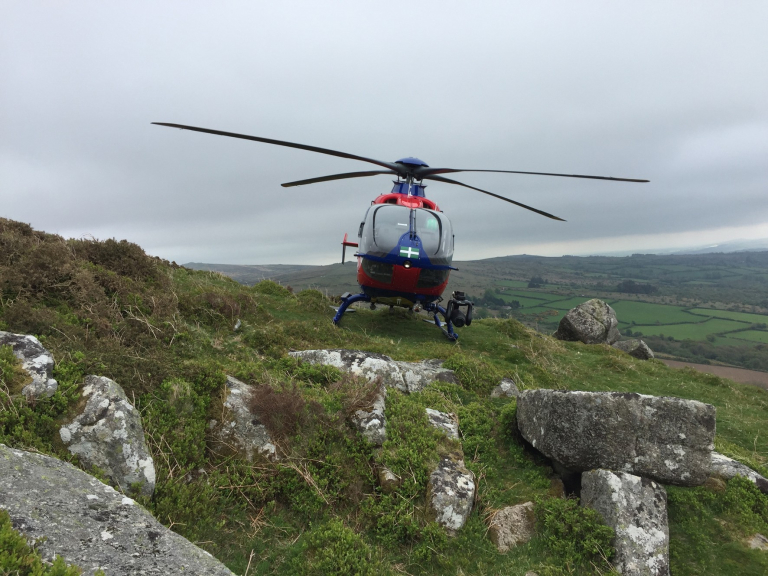 The company will donate 0.5% of the cost of your net purchase to Devon Air Ambulance if you select the Trust as your charity. Find out more or sign up by visiting www.daat.org/amazon-smile.